Amazon Studios is kicking off its fall pilot season with the announcement of six animated properties for kids, slated to debut on November 5, that hail from a crop of industry creative veterans. 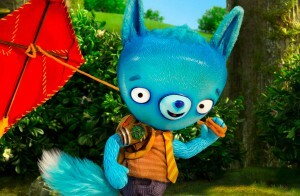 Amazon Studios is kicking off its fall pilot season with the announcement of six animated properties for kids that hail from a crop of industry vets including William Joyce, Brandon Oldenburg, Mike Owens and Niki Yang. The pilots will launch on November 5 in the US, UK, Germany, Austria and Japan via Amazon Video. Among the pilots are two preschool properties: An adaptation of the popular book series If You Give a Mouse a Cookie, written and developed by Ken Scarborough (Arthur, Doug), and The Numberlys from Oscar-winning Moonbot Studios (The Fantastic Flying Books of Mr. Morris Lessmore). The latter is based on the award-winning book, short film and app centered on five best friends who help a sprout grow into a tree. 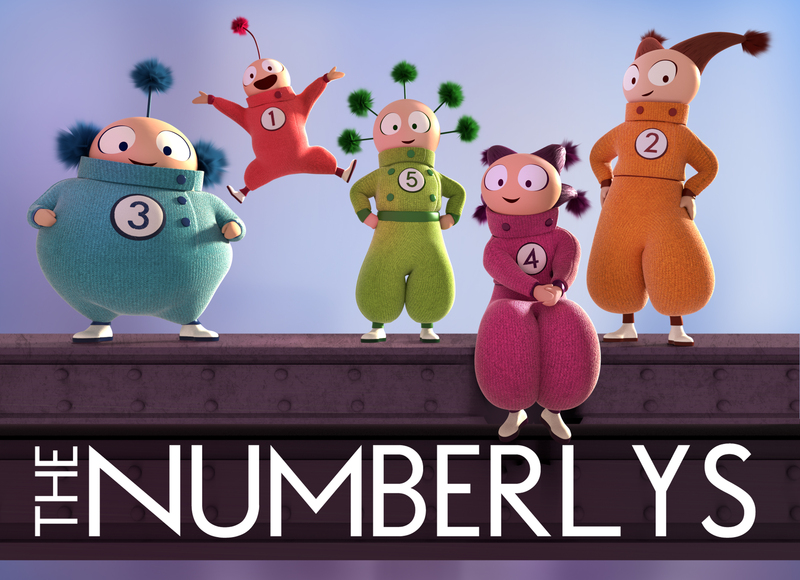 The Numberlys pilot is directed by Saul Blinkoff (Doc McStuffins, Kronk’s New Groove) and is executive produced by Lampton Enochs (Super). Animated pilots for children ages six to 11 include Danger & Eggs, a show that chronicles the endless adventures of fearless D.D. Danger and her ever-cautious best friend, a giant talking egg, which is created by Mike Owens (Yo Gabba Gabba!) 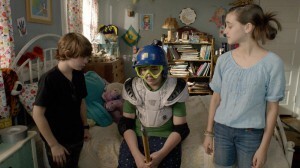 and Shadi Petosky (Mad), produced by Petosky and Chris Hardwick’s Puny Entertainment (Yo Gabba Gabba!). There’s also Eddie of the Realms Eternal, a story that follows a meek teen who balances a hero’s existence while dealing with the ordinary pressures of middle school life. It is created by writers Bill Motz and Bob Roth (The Penguins of Madagascar) and animated by Oscar-nominated Irish studio Cartoon Saloon (The Secret of Kells, Song of the Sea). Meanwhile, Everstar follows an adventurous 12-year-old girl who accidentally intercepts an intergalactic SOS signal and is brought aboard a rogue spaceship that travels the universe. 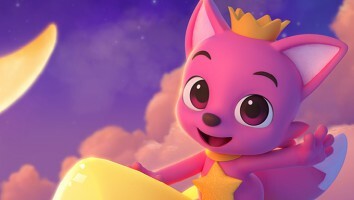 Everstar is created by Becky Tinker and executive produced by John Rogers (The Player, The Librarians) and Jennifer Court. Finally, Yoyotoki HappyEars!, created by Niki Yang (Adventure Time, Bravest Warriors) also for six- to 11-year-olds, follows a fox whose family accidentally lands on Mytholopia and encounters its unusual citizens who stir up their lives in extraordinary ways. These pilots, together with six primetime pilots Edge, Good Girls Revolt, Highston, One Mississippi, Patriot and Z, will once again be measured by feedback from Amazon Prime customers, who will be asked to determine which projects will eventually be turned into full series. As part of its ongoing original content push, Amazon rolled out six new kids series pilots back in June, and already from its first 2015 round of pilots the company has greenlit full seasons for live-actioner Just Add Magic and preschool toon The Stinky & Dirty Show. Wendy is Kidscreen’s Associate Editor. When she’s not sourcing material for the brand's daily email newsletter, she’s researching, writing and connecting with others about the newest trends in digital media. Contact Wendy at wgoldman@brunico.com. Will lightning strike twice for Baby Shark? 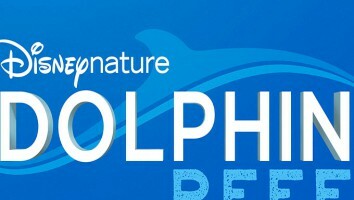 Kidscreen title, tagline and logo are trademarks of, and the events are produced by Brunico Marketing Inc. Please, whitelist kidscreen.com in your ad blocker and refresh your browser.